The Mazda RX-7 is a sports car produced from 1978 to 2002 with a total production number of more than 800,000 units. It has been on Car and Driver Magazine’s “Ten Best” list no less than five times. The RX-7 has become firmly entrenched in pop culture thanks to The Fast and the Furious series, Initial D, Need for Speed, Wangan Midnight, Forza Motorsport and Gran Turismo. Like all classic turbo cars of the 1990’s, clean low km examples of the Mazda RX-7 and collector models like the Bathurst, Spirit R and RZ models have all been increasing in value in recent years with a noticeable jump seen in 2016. 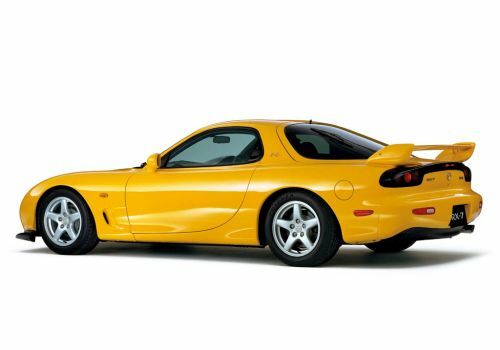 View 3 months of past Japan auction sales for the Mazda RX-7. 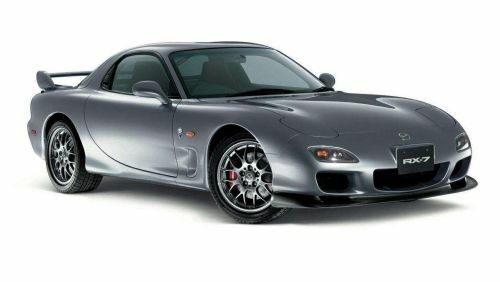 Simply change the date selection to view Mazda RX-7’s coming up for auction in Japan. 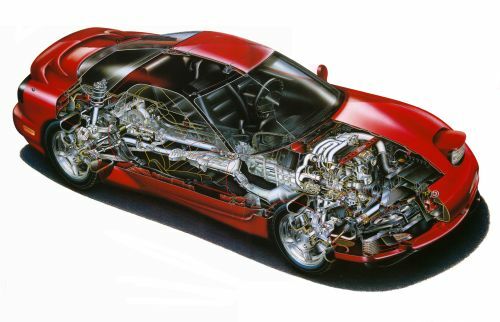 The original RX-7 featured a 1,146 cc (69.9 cu in) twin-rotor Wankel rotary engine and a “front-midship”, rear-wheel drive layout with pop-up headlamps. This model replaced the RX-3, with both models sold in Japan as the Mazda Savanna. 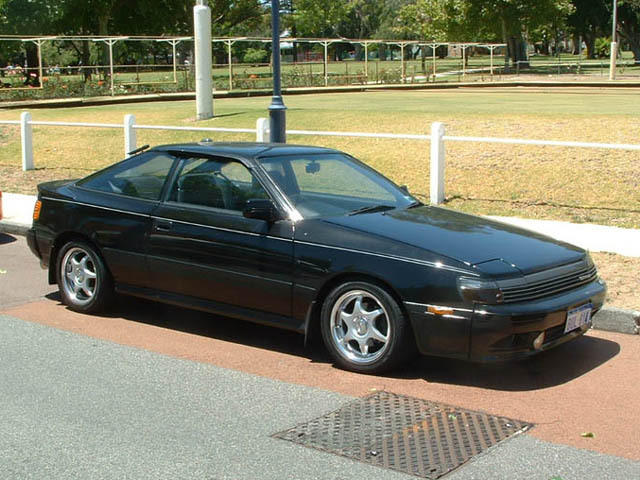 It was offered as a two-seat coupé, with “occasional” rear seats available as an option in countries such as Japan, Australia, and the United States. The earlier RX-7 models up to the end of 1988 are eligible for import to Australia under the 1988 and older rule. 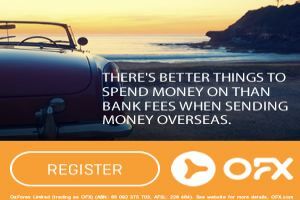 The RX-7 was imported in full volume as a new car and sold in Australia by Mazda until the late 1990’s, so only RX-7’s built from September 1999+ to the end of production in 2002 are eligible for import under SEVS for normal road use. The RX-7 can also be imported for Race and Track use in which case any year is fine. The 1999 facelift model we can import for normal road use is known as the Series 8 RX-7. The Series 8 had a number of changes as well as some unique features for different model options to set them apart. The bodykit, tail lights, wheels, turbochargers, exhaust, intercooler piping, radiator, seats, steering wheel, and instrument cluster were all changed. The rear spoiler was modified and gained adjustability on certain models. Three horsepower levels were available: 255ps for automatic transmission equipped cars, 265ps for the Type RB, and 280ps available on the top-of-the-line sports models. Base model with 15hp less than other variants. Optional rear wing. 16 inch alloy wheels. 5 speed manual or automatic transmission. Adjustable rear wing. 16 inch alloy wheels. 208kW (280hp) engine. 5 speed manual transmission. Adjustable rear wing. 17 inch alloy wheels. Bilstein suspension. 5 speed manual transmission. The high-end “Type RS” came equipped with Bilstein suspension and 17-inch wheels as standard equipment, and reduced weight to 1,280 kg (2,822 lb). Power was increased with the addition of a less restrictive muffler and more efficient turbochargers which featured abradable compressor seals, 280 PS (206 kW; 276 hp) with 313.8 N·m (231 lb·ft) of torque. The Type RS had a brake upgrade by increasing rotor diameter front and rear to 314 mm (12.4 in) and front rotor thickness from 22 mm (0.9 in) to 32 mm (1.3 in). 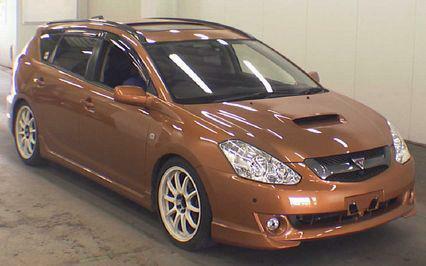 The Type RS version also sported a 4.30 ratio differential, providing a significant reduction in its 0–100 km/h time. The Type RS gearbox was modified and 5th gear was made longer to reduce cruising rpm and improve fuel efficiency. Special 2 seater version (rear seats replaced by storage buckets) with fixed-back red carbon fibre Recaro seats. The very limited edition (only 175 made) Type RZ version included all the features of the Type RS, but at a lighter weight (1270 kg). It also featured custom gunmetal coloured BBS wheels and a custom red racing themed interior. 5 speed manual transmission. An improved ABS braking system worked by braking differently on each wheel, allowing the car better turning during braking. The effective result made for safer driving for the average buyer. Special edition named in honour of the Mazda RX-7 winning the Bathurst 12 hour race in Australia 3 years running (1992 – 1994). Extras included factory height adjustable suspension, carbon fibre dash panels, Mazdaspeed carbon fibre shift knob and handbrake handle. Easily the most collectible of all the RX-7s were the last 1,504 run-out specials and for most RX-7 enthusiasts the Spirit R is the ultimate to own, the final production run with the highest specification and some Spirit R exclusive features. Cleverly called the “Spirit R” by the Mazda marketing department, they combined all the “extra” features Mazda had used on previous limited-run specials with new exclusive features like cross-drilled brake rotors. The Spirit R was released in 3 variants, the Type A (manual 2 seater with Recaro bucket seats), the Type B (manual 2+2 seater with red leather seats) and the Type C (automatic 2+2 seater with red leather seats), including features such as Nardi steering wheel with red stitching and matching shift and handbrake boots, red brake calipers, front strut tower brace, 17 inch BBS wheels, Spirit R badging and Spirit R build plate. Sticker prices of the Spirit R’s when new were 3,998,000 Yen for Type A and B versions and 3,398,000 Yen for Type C. Titanium Grey was an exclusive Spirit R paint colour and unsurprisingly was requested for over 700 of the 1504 cars sold. The “Type A” is a two-seater with a 5-speed manual transmission. It features lightweight red trim Recaro front seats as seen in the earlier RZ models, together with stainless steel brake lines, cross drilled brake discs and exclusive Bilstein struts. Of the 1504 Spirit R’s made, over 1000 were Type A’s. The “Type B” has a 2+2 seat configuration and five-speed manual transmission, leather interior, stainless steel brake lines, cross drilled brake discs and exclusive Bilstein struts. The “Type C” is also a 2+2 with leather interior, but has a four-speed automatic transmission. 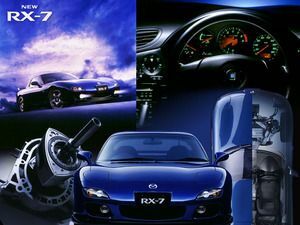 View Mazda RX-7 Wiki for more model information.